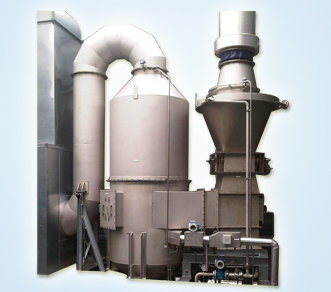 Essar enviro systems which is most well know in designing Venturi Scrubbers Manufacturers In Hyderabad. 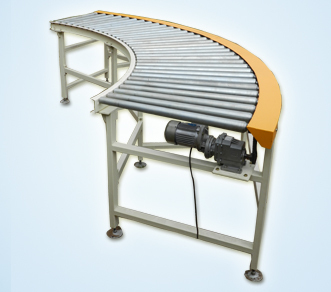 We have started our firm at hyderabad from many years and has recognized as the best manufacturers for the large scale industry and small scale industry. 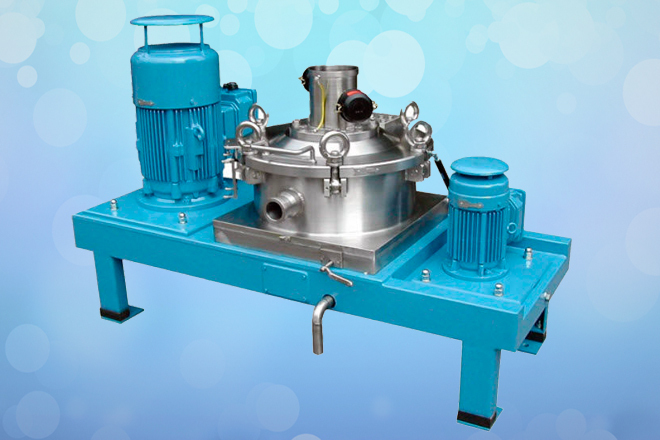 Venturi Scrubbers Manufacturers, offers air pollution control and device also used to measure the fluid flow. 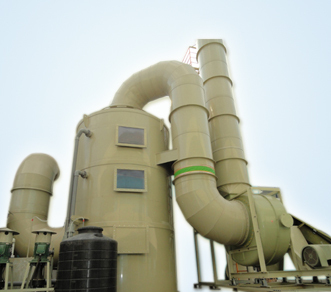 Venturi Scrubbers uses three divisions in built. The entry of first converging level, throat level, and diverging level gas. At first level of converging the which passes from here, slowly the area size will reduce the size internally. along side gas velocity can improve the level area internals. Liquid will be supplied to or at the throat level. the particle and gas avoids at throat level. Therefore the inlet gas stream joins with fog of small liquid droplets. 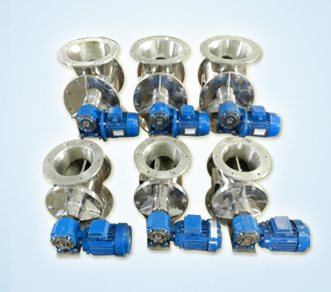 Then the inlet stream gets out of diverging level then its automatically forces slow down process. 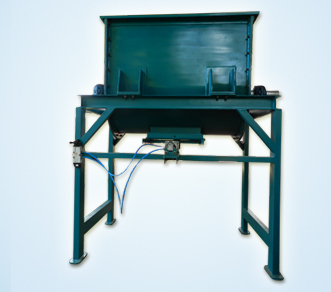 This provides the best efficient and provides the purification at good level. 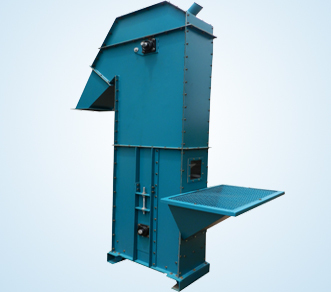 Venturi Scrubbers device which is mainly used at the pulp and paper manufacturing unit, chemical industry , food processing cell, metal production firm. The use of device is important since its helpful to provide the health surroundings. The device is formed by the person called "venturi" which is the surname. 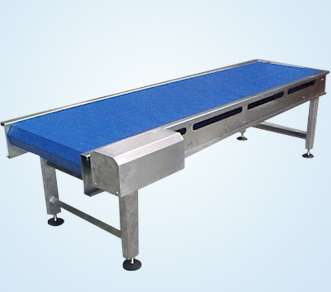 This device is used in industrial and commercial and even in hospitals. 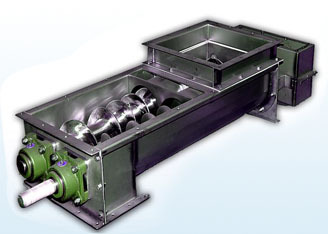 Venturi Scrubbers is designed in modern technique and equipped with built in with the three different layers. 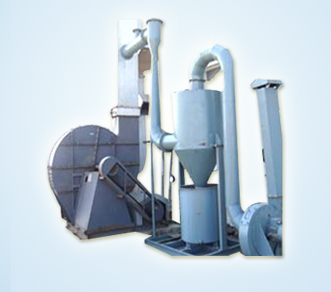 Venturi Scrubbers Manufacturers In Hyderabad deliver the other devices to other places like bangalore, dharwad,hubli,mumbai, nasik, chennai etc. 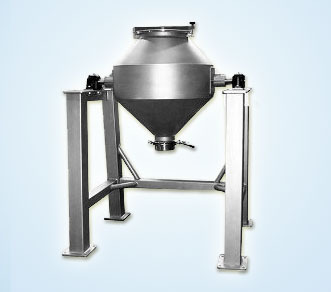 Venturi Scrubbers Manufacturers In Hyderabad also export this device to other parts of countries. 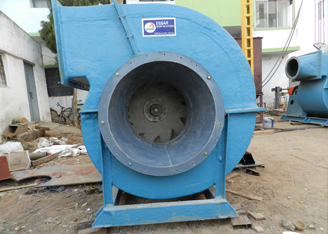 For more queries regarding venturi scrubbers please call us we will assist you.